Through our many ad placement options on the site we attract a highly influential audience and are always developing features to give the users a better online experience. 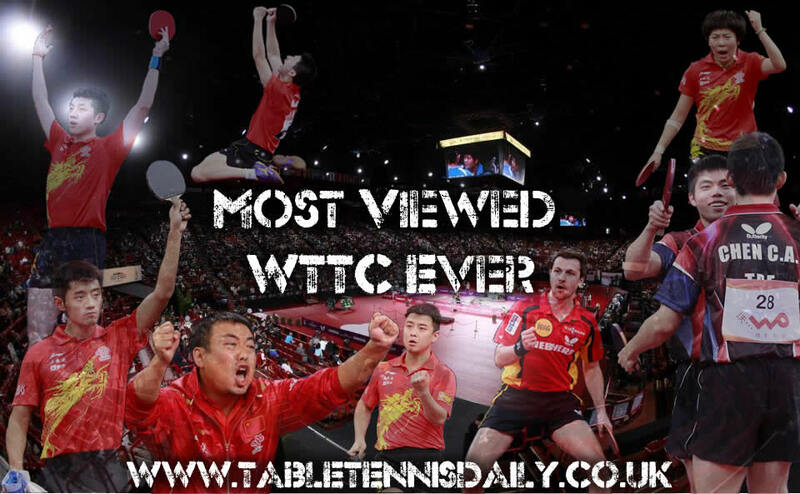 At the time of writing this, tabletennisdaily.co.uk is currently receiving 12 thousand views per day and on some days such as the major events like the Olympics and World Events the site received 30.000 views per day. This means that you would be able to bring your brand and fantastic products directly to a highly targeted table tennis audience. Whether you're launching a new product, driving sales, or raising awareness we have various ad buys to support your needs. If you are interested, just send an email to dan@tabletennisdaily.co.uk and I’ll get back to you with the rates and availability.